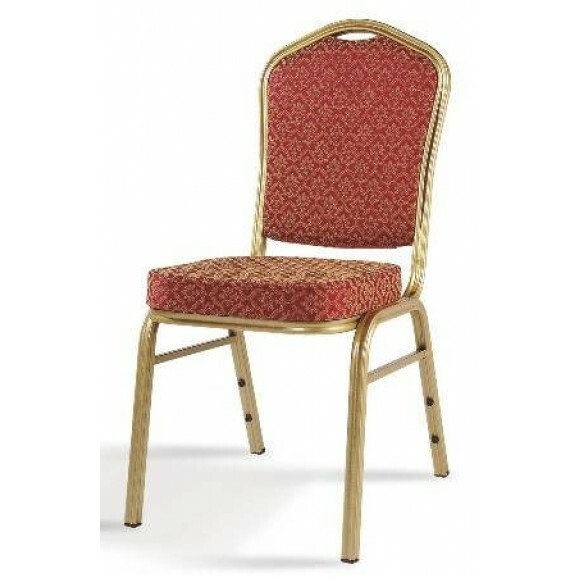 Banquet chairs can be used in different functions, be it formal or informal. 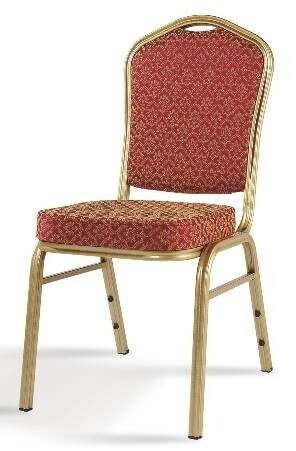 It is one of the most conventional chairs around. It also comes in different colors for you to choose from.